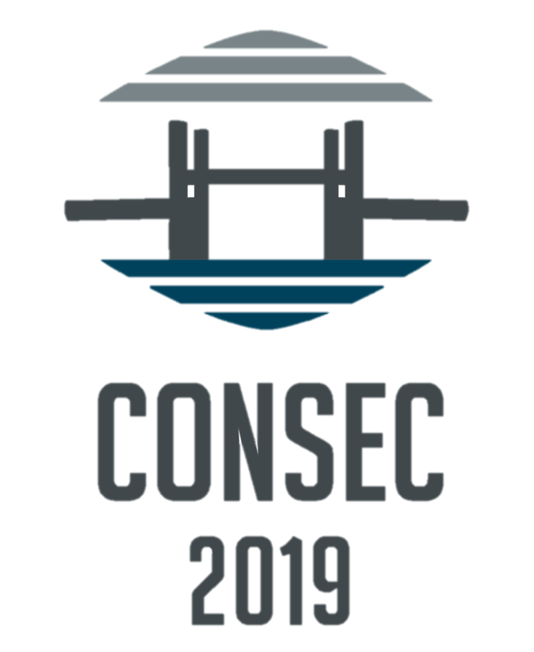 CONSEC conference is now come to its 9th edition and will be held for the first time in South America. Space to share your ideas. Sign up!